After several years in the hospitality industry, we’ve learned that the key to winning guests over at any type of special event is definitely through their stomachs! From birthday parties to anniversaries and graduation celebrations, Don Taco’s delicious Mexican cuisine will surely hit the spot for any affair — whether the party is located at our place or yours! Thanks to our Alexandria catering services, hosts can now add our popular Flex-Mex dishes to their special event while avoiding the inconvenience. Using only the freshest ingredients and culinary creativity, Don Taco works alongside organizers to tailor the menu down to the last detail. Our team is also there to handle all of the heavy lifting, such as setup or takedown, allowing hosts to sit back, relax and enjoy the food. 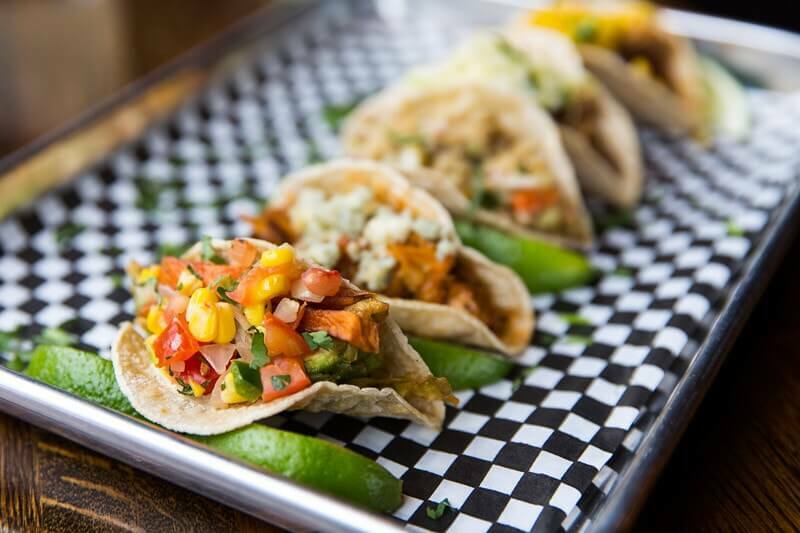 Whether one is interested in a seated dinner, small plates or a whole lot of tacos, we guarantee that guests will fall in love at first bite! So many tacos to choose from! Another year older and definitely too wise to eat anything less than delicious on your birthday. 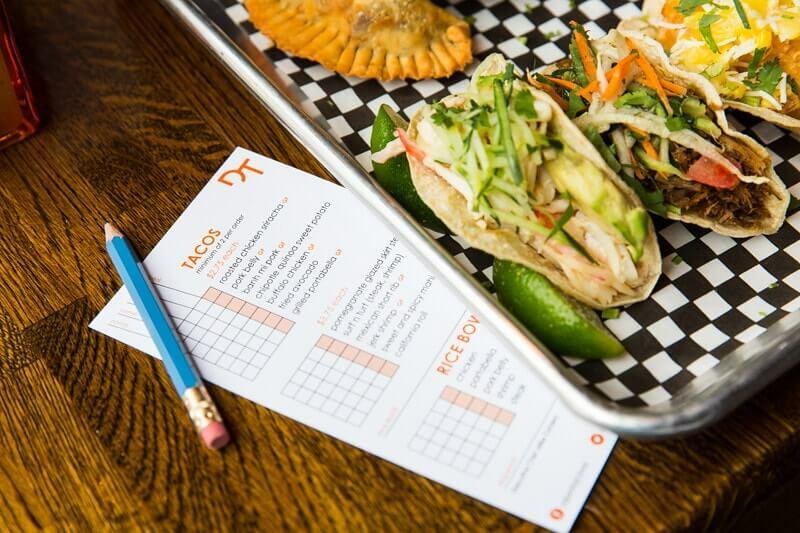 Don Taco will customize a menu just for you! Enjoy life’s precious milestones with friends, family and flavorful food in hand! 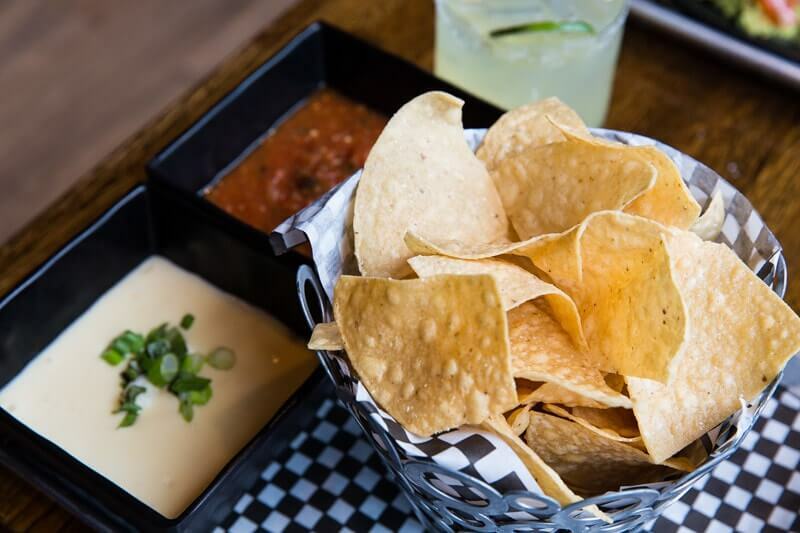 From sharable appetizers to full entrees, Don Taco has you covered. 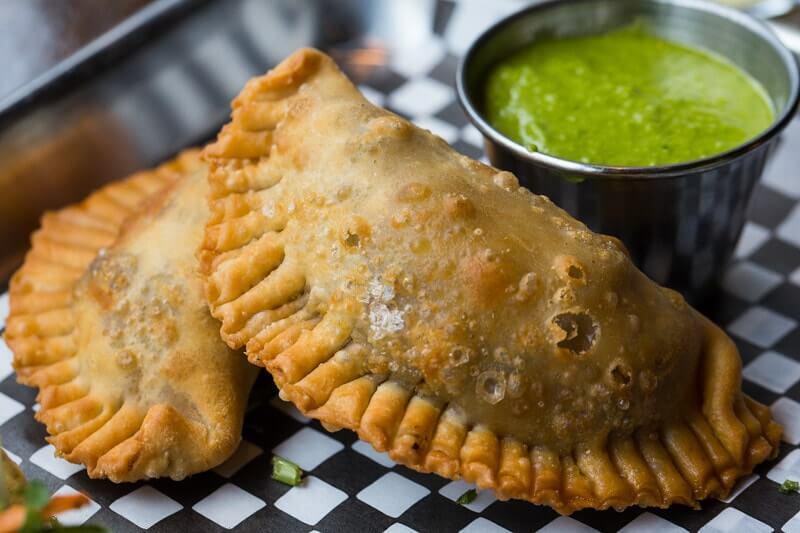 Located on historic King Street in Old Town Alexandria, Don Taco is open seven days a week until 2 am to serve guests for lunch, dinner, happy hour or late night eats! To book a table reservation at Don Taco, please click the button below. 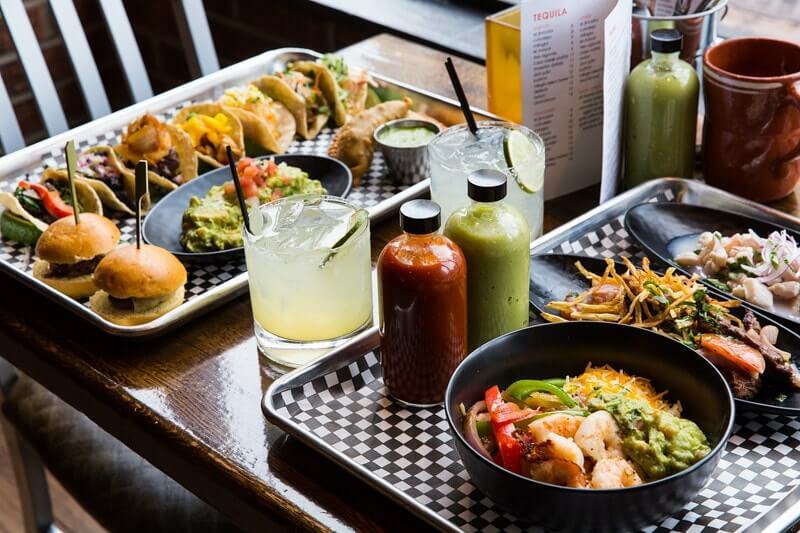 Allow our industrial chic interior and zesty Mexican cuisine to set the tone for your next special event! Don Taco's 3,000 square foot venue is ideal for parties of all types and sizes. For more information on hosting a private party at our Alexandria restaurant and tequila bar, please click the button below.